The legacy of having a mother with Borderline Personality Disorder is often centered around a very painful lack of nurture along with insecure attachment and abandonment. The adult-child of a borderline mother has many issues to tackle as the result of either the lack of connection with one's mother, or conversely, being enmeshed with mother. 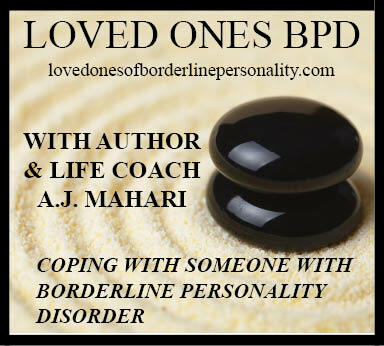 There is often a tremendous love/hate split on the part of the adult-child with BPD, whether or not he or she goes on to develop Borderline Personality Disorder him or herself. At the heart of the relationship with the borderline mother is betrayal and abandonment that sets the stage of a toxic relationship that teaches toxic ways of bonding and relating that just perpetuate misery and suffering. In her BPD Audio Podcast, A.J. Mahari talks about the experience of the adult-child of the borderline mother and her own experience with her own mother, who has Borderline Personality Disorder.